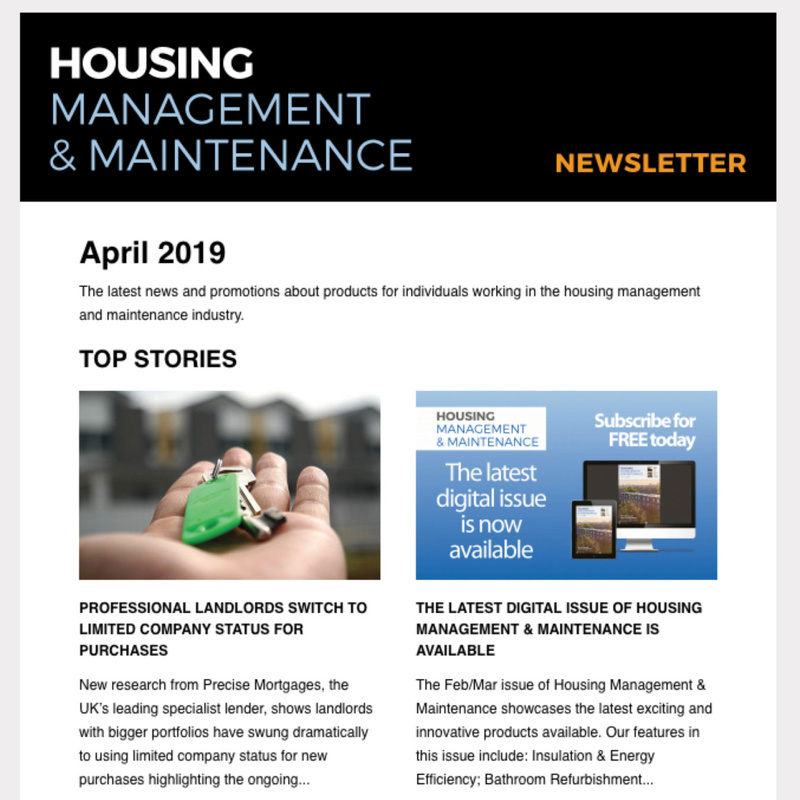 The tragic events of last year have, understandably, brought the fire safety spotlight on to the social housing sector, particularly high-rise flats and apartments. Social landlords are reassessing their approach to fire safety and re-evaluating the fire safety measures in properties they own and manage. 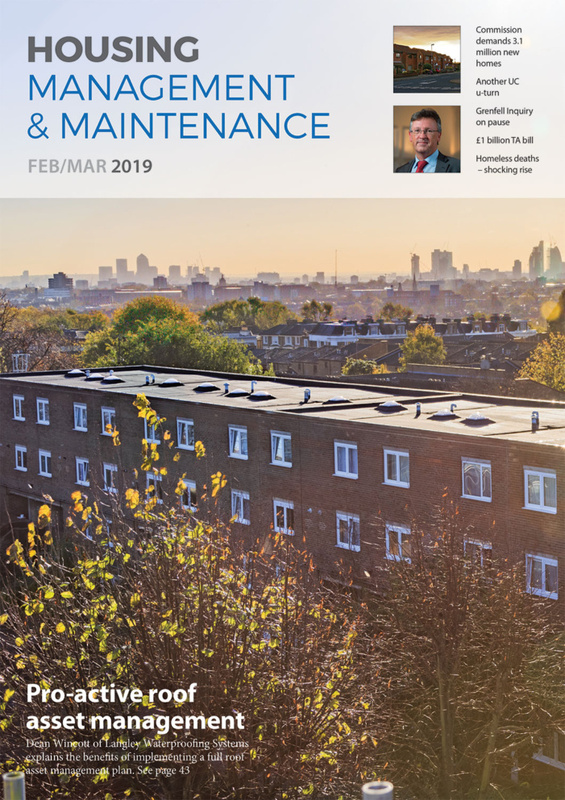 Many local authorities are having to undertake extensive improvements throughout properties, and whilst financial resources will have a bearing on these refurbishments, there appears to be a much greater emphasis on choosing products for the benefits they deliver, rather than their cost. Providing safe, secure and comfortable accommodation in the social housing sector imposes enormous responsibilities on social landlords and those delegated to design, build and maintain the housing stock. There is a wide variety of requirements that need to be taken into consideration in ensuring that homes are fit for habitation, including Building Regulations, product performance standards, codes of practice and legislative instruments. These factors also have to be applied with due regard to the needs of residents; physical or psychological challenges, for example, may need special consideration. Similarly, the risk of products being damaged may also need to be considered. Damaged products not only incur additional maintenance costs; they can also have a detrimental effect on the building’s ability to provide safety in the case of a fire. There is also a growing appreciation amongst designers and managers that dwellings in the social housing sector should provide similar levels of comfort and aesthetics as those in the private sector. 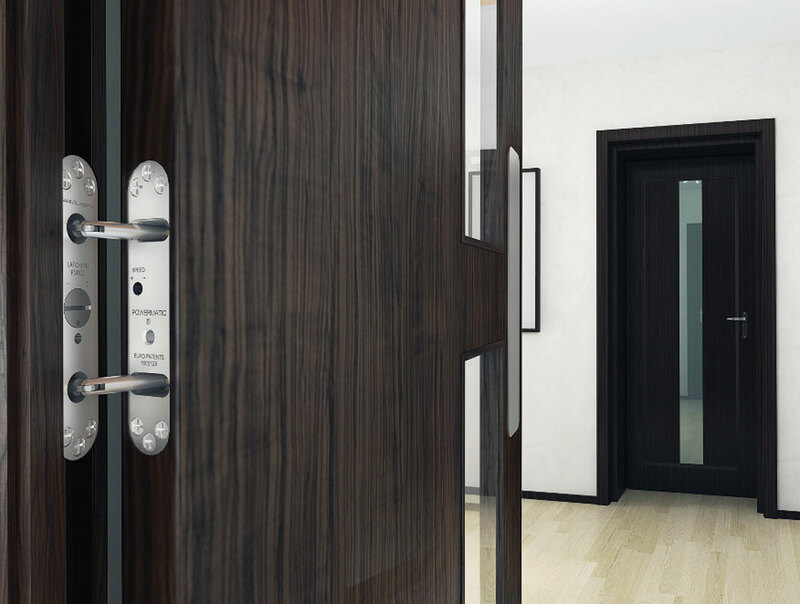 So, how can a door closer be expected to contribute towards all of these requirements; fire performance, accessibility, safety, reliability, damage limitation, comfort, aesthetics and so on? Where performance is concerned, the key considerations when selecting door closers are fire safety and accessibility. Legislation and performance standards governing these areas, include CE marking, Building Regulations, the Regulatory Reform Order and the Equality Act. The product’s ability to perform reliably, time after time, and for many years, is also critical. The design, engineering and quality of the door closer should be paramount in the selection process, as should the reputation of the manufacturer. Consideration also needs to be given to the needs of tenants and the situations in which the door closers are being used. 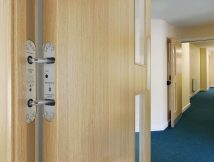 The performance, functionality and features of some door closers can deliver additional benefits that make them more suitable for many social housing applications. Jamb-mounted, concealed door closers are becoming increasingly popular in high-rise accommodation. 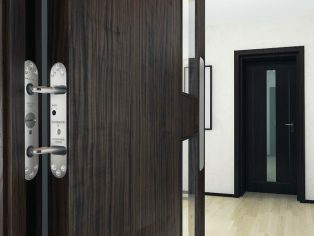 Available in standard and free swing models, they not only meet the essential fire and accessibility performance criteria, but also deliver a number of benefits over surface-mounted devices, thanks to the fact that they are totally concealed when the door is closed and unobtrusive when the door is open. Aesthetics are now widely valued in social housing developments, and not for the sole purpose of a better looking interior. The lack of unsightly mechanical devices creates a more homely, less institutionalised atmosphere contributing to the comfort and well-being of residents. A more practical, financially astute reason for selecting concealed door closers is the fact that they are far less likely to be damaged, whether by a deliberate act, lack of care, misuse or tampering. This can mean reduced maintenance costs, less inconvenience for residents and more reliable fire safety. Totally concealed door closers also offer some benefits in dwellings occupied by tenants with psychological or mental health challenges. 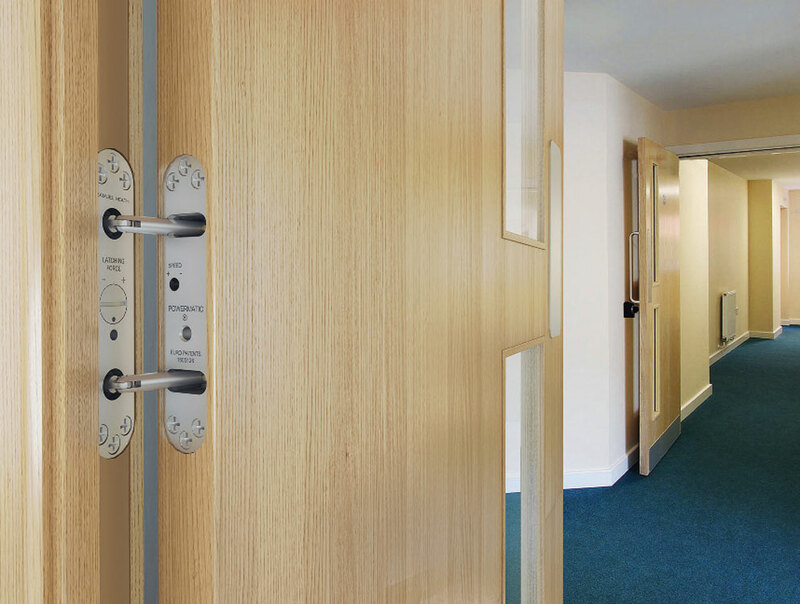 When selecting door closers, specifiers should be looking beyond product performance, choosing products which will perform reliably, are appropriate for the situation, deliver additional benefits for residents and stand up to the rigours of day-to-day use in social housing situations.